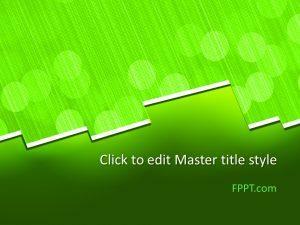 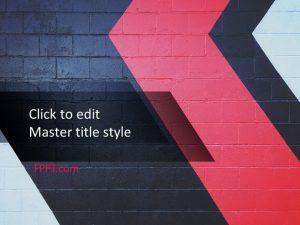 Free Entertainment PowerPoint Template is an abstract background design for the presentations on the topic of general discussions, fashion and fabric printing etc. 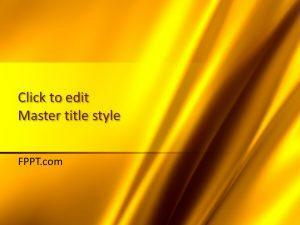 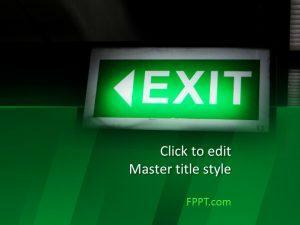 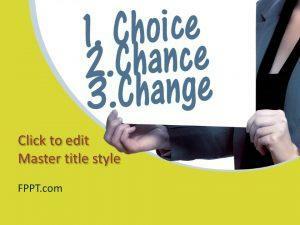 The template design has a multicolor background circular and attractive effects. 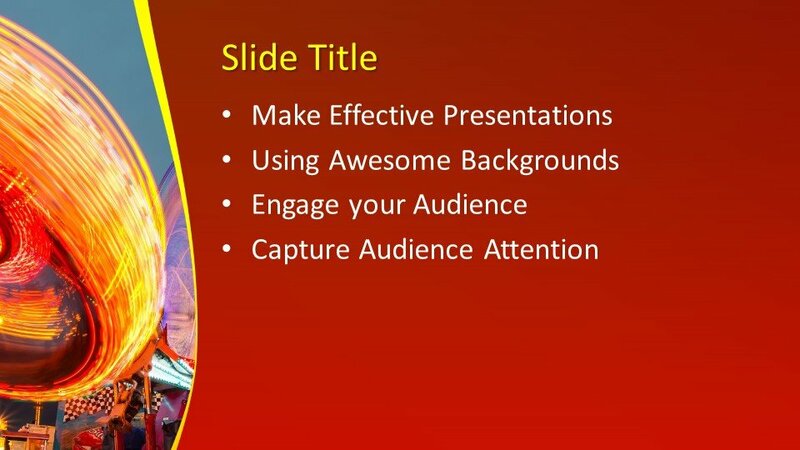 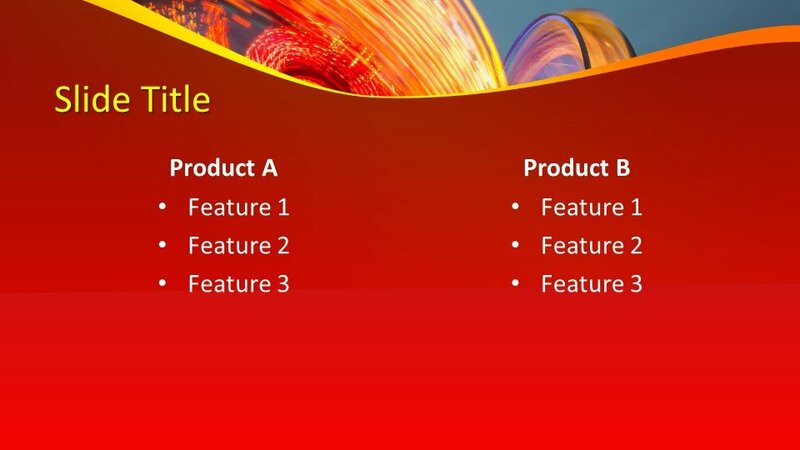 The template design is suitable for many kinds of PPT presentations relating to attractions, themed park, action or even sense of urgency in business presentations. 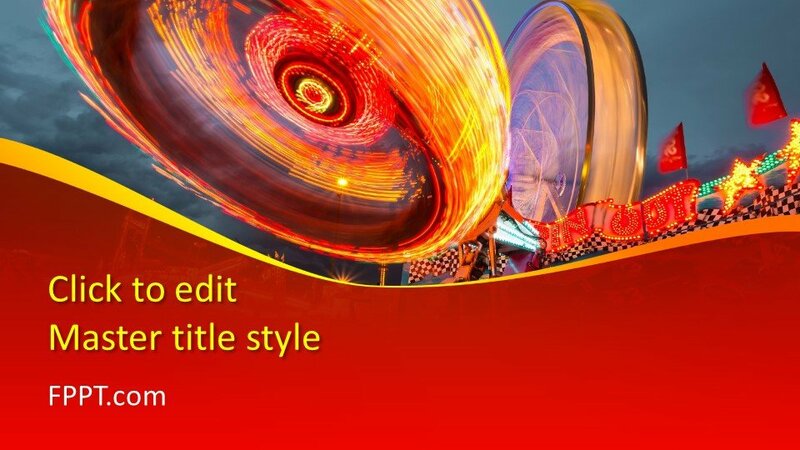 You can download the design free of cost and can utilize it in the background of the PPT slides or in the main slide design. 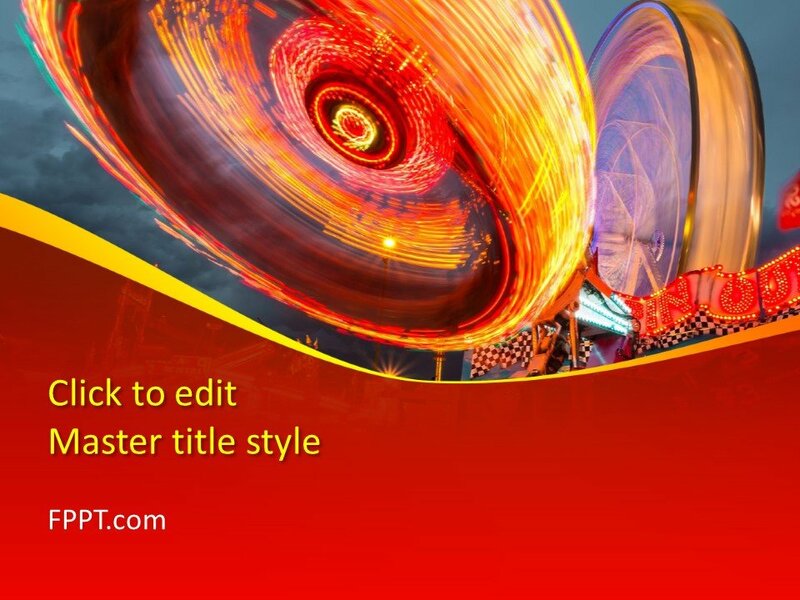 The template design can be customized with the help of Microsoft PowerPoint as it is made compatible with all latest versions of it.